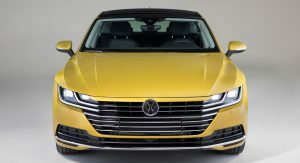 The 2019 VW Arteon made its debut at the Chicago Auto Show, boasting a 2.0-liter TSI engine and 4Motion all-wheel drive as standard, along with a multitude of premium features and a class leading warranty. 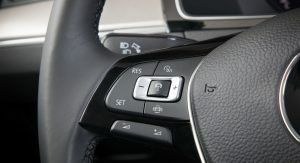 As standard, you get keyless access and push-button start, climate control, an 8-inch touchscreen display with Apple CarPlay, Android Auto and MirrorLink, 18″ wheels, full LED headlights, rear view camera, Forward Collision Warning, Front Assist, Blind Spot Monitor with Rear Traffic Alert and DCC adaptive damping. 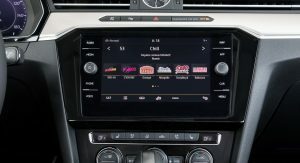 Available options include the VW Digital Cockpit, ambient lighting, panoramic sunroof, massaging driver’s seat, and the Dynaudio premium sound system. 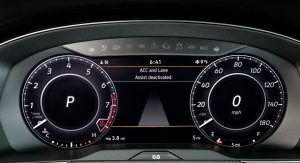 Customers looking for even more active safety tech can add Adaptive Cruise Control with Stop and Go, Lane Assist, Light Assist, Park Distance Control, Park Assist and Area View. 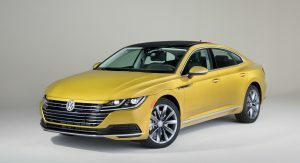 “The Arteon is Volkswagen’s brand shaper,” stated North American CEO, Hinrich J. Woebcken. “This car is the spiritual successor to the CC, but it is bolder and faster. 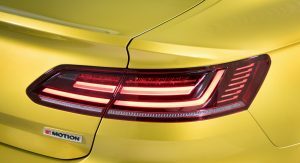 Arteon has the style and performance of a luxury Gran Turismo for about the price of a fully loaded midsize sedan.” Unfortunately, U.S. pricing has yet to be announced. 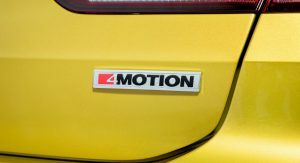 The only available engine will be a 2.0-liter TSI unit, producing 268 HP and 258 lb-ft (349 Nm) of torque. Mated to it is an 8-speed automatic transmission, with 4Motion all-wheel drive available on every trim level. 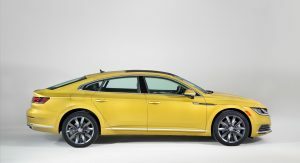 The Arteon also features a 6-year/72,000-mile bumper-to-bumper transferable Limited Warranty. 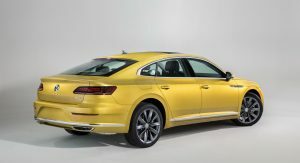 VW dealers in the U.S. will welcome the 2019 Arteon in the third quarter of 2018, giving buyers three trim levels to choose from in the SE, SEL and SEL Premium. Pricing has yet to be announced, but we expect it to start from the low-to-mid $30k range. VW’s 2.0T engine is a highly stressed engine that doesn’t age well. Can’t imagine it will improve in this 3800lbs 5 seater. 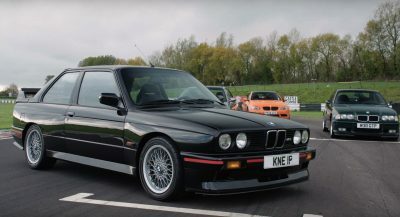 3.6L should have been the base engine. The 2.0T in the GTI I leased was a disaster, but then, so was just about everything on that POS. That engine is not stressed at all! Read the statement above yours. That’s not a GTI engine. It’s the R engine. Yeah it isn’t stressed at all. With an ECU tune it can produce 360hp with no issues what so ever. With an intake, exhaust and intercooler it can produce 420 hp, again with no issues. It’s a great unit. 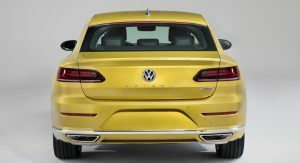 More cheap ugly garbage from VW. If Volkswagens are ugly, I hate to see what you think of the Nissan line-up…. I’d love a wagon version of this. In the same color. It’s not getting a wagon version. Isn’t it the same as in the normal Passat? I think it looks good. There’s the problem for VW. How to make an upmarket interior that doesn’t trump the Audi brand’s. 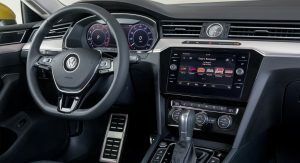 Yep, the Passat dashboard usually just borrows its design from Audi 80/A4. Including this one – the full width horisontal vents are from A4. It’s also pulling around lighter cars in the Tiguan and GLI. 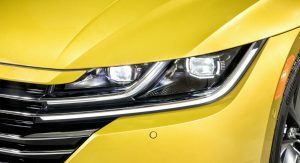 The Tiguan weighs the same as the Arteon. 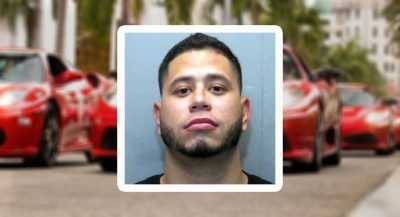 Is that fake griile painted over license plate?! 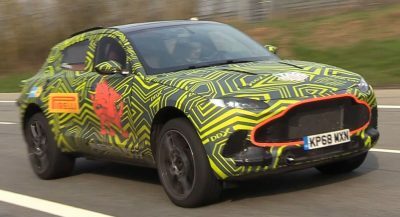 No, it’s just a filler piece because every other country in the world requires a front numberplate. The front gives me some new Chevy impala vibes. Is this just a re-branded passat? or? It’s longer than the B8 Passat, but lower. Same platform. I like it! The passenger side of the dash looks a bit boring but everything else looks great! Hopefully it tops out for less than $50k. THE REAR REMINDS ME OF WHAT MERCEDES IS DOING WITH THEIR “COUPES”. I thought America hates hatchbacks…. Specced right it’s a beautiful car. Also, great engine! Are we still getting a new VW CC or is this replacing it?? 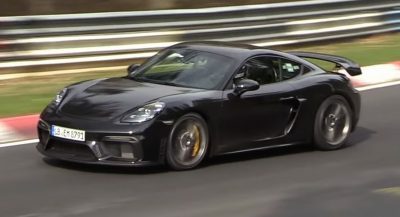 Add an R version with rear steering (to shrink the massive wheelbase), fast shifting PDK from Porsche (sister brand, and given that DSG feels like a PDK dunked in molasses), 350hp, and read biased AWD. I think they could even ask near $50k for that and it’d stack well against the loaded Kia Stinger, etc.